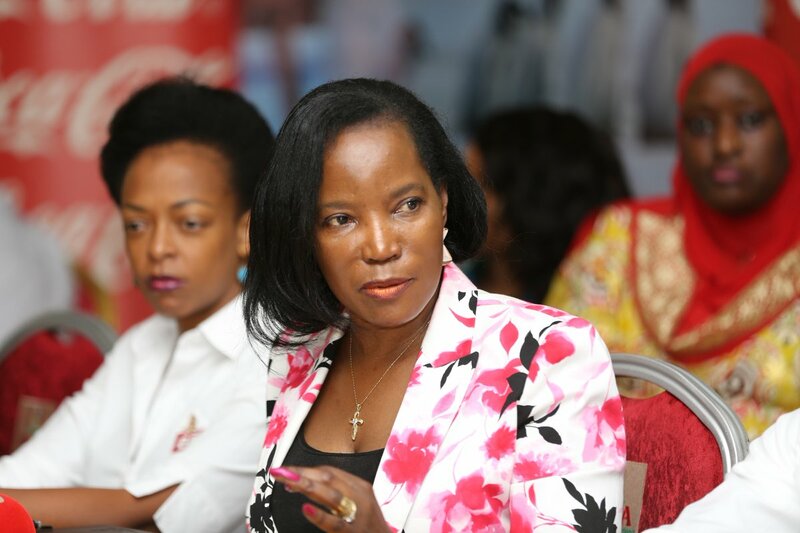 KAMPALA – Former KCCA Executive Director Jennifer Musisi has joined the prestigious Bloomberg Harvard City Leadership Initiative, a collaboration among Harvard Kennedy School, Harvard Business School, and Bloomberg Philanthropies, as a consultant. Ms Musisi, who left KCCA on December 15, will advise on the design of Bloomberg Harvard programming, with a particular emphasis on programming for cities outside of the United States, according to statement from the institution. “I am thrilled to share with you that Jennifer Musisi has joined us as the first City Leader in Residence of the Bloomberg Harvard City Leadership Initiative. She will serve as a resource for faculty, students, staff, and participating mayors and other city leaders, and will share insight and information on innovations, solutions, and approaches to common problems across cities,” said Jorrit de Jong, a lecturer in Public Policy and Management and Bloomberg Harvard City Leadership Initiative. “We also look forward to her contributing experience and knowledge to our Initiative’s production of content regarding city leadership,” he added. According to De Jong, Musisi is “ a transformational leader with three decades of experience in turning around government institutions and systems in challenging settings”. “Most recently, she was appointed by the president of Uganda to serve as the first executive director of Kampala, the capital city of Uganda (a role comparable to mayor, chief executive or city manager). In this capacity, she earned a global reputation for strong urban governance, organizational leadership, innovation, and building service delivery systems in institutions grappling with crippling corruption, limited financing and systemic dysfunction. She also entered partnerships and mobilized significant funding to advance the city,” he said. Musisi previously served as commissioner of legal services and board affairs at the Uganda Revenue Authority and as legal advisor to Makerere University. I am thrilled to share with you that Jennifer Musisi has joined us as the first City Leader in Residence of the Bloomberg Harvard City Leadership Initiative. Jennifer will play a key role in advising on the design of Bloomberg Harvard programming, with a particular emphasis on programming for cities outside of the United States. She will serve as a resource for faculty, students, staff, and participating mayors and other city leaders, and will share insight and information on innovations, solutions, and approaches to common problems across cities. We also look forward to her contributing experience and knowledge to our Initiative’s production of content regarding city leadership. Goal 11, focusing on making cities and human settlements inclusive, safe, resilient and sustainable. She has been a speaker, trainer, and mentor on leadership, institutional reformation, transformational urban development, corruption, youth empowerment, poverty alleviation, innovative and appropriate solutions, and climate change. She has won numerous awards and accolades in recognition of her accomplishments. Jennifer holds a Bachelor of Laws (Honors) and Master of Public Administration & Management from Makerere University in Kampala, and a Diploma in Legal Practice from the Law Development Centre, also in Kampala. She also received an Honorary Doctorate of Philosophy in Humanities from United Graduate College and Seminary International.